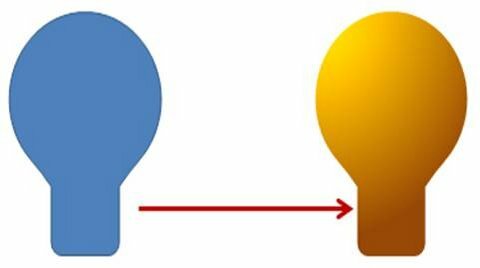 Draw an amazing glowing bulb in PowerPoint 2010. 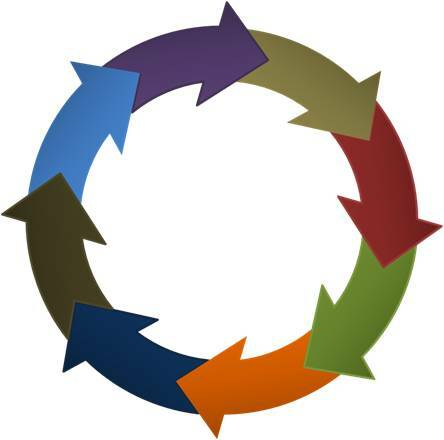 Follow our step by step instruction to create this useful diagram in minutes. It is almost impossible to believe that the diagram is created in PowerPoint. Isn’t it? That is the kind of results you can produce when you leverage the full power of PowerPoint. 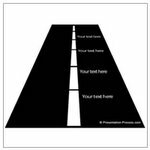 There are tons of resources in this site that will help you take your PowerPoint skills to the next level. 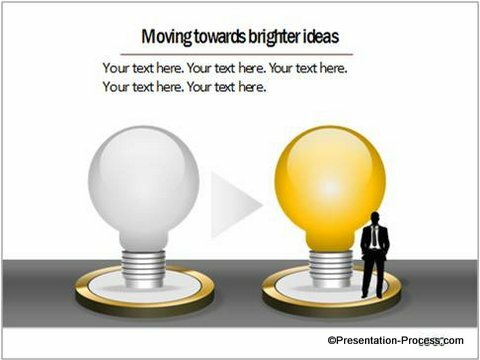 For now, let us focus on creating a bulb in PowerPoint. Where can you use this diagram? 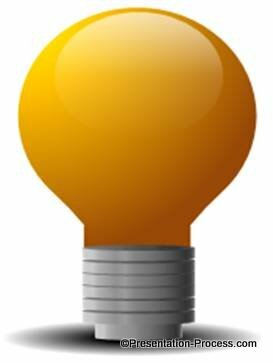 Bulb is used as a metaphor to represent an idea. So, you can use the diagram in just about any place where you want to represent a concept or an idea. Since every element in this diagram is editable, you can represent different stages of ideation by just playing around with the colors of the bulb. Add a rounded rectangle shape at the bottom. 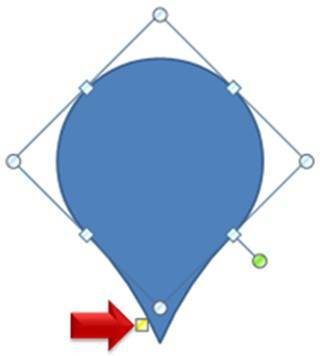 Ensure that the tip of the tear drop is covered completely by the rounded rectangle. 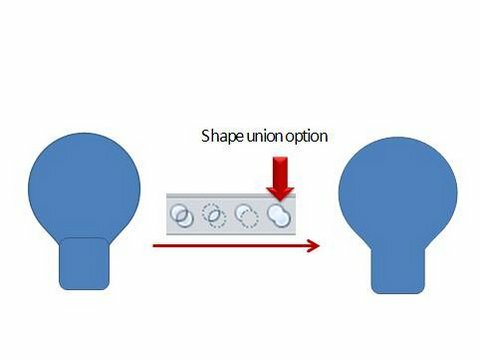 Now, select both the shapes and use ‘Shape union’ option to merge. 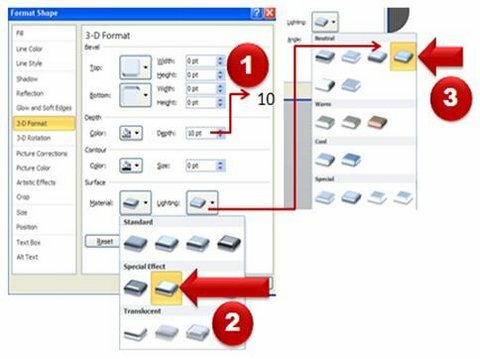 Learn to set up Shape Union option in PowerPoint 2010 here. Right Click> Format Shape> Fill> Gradient fill -> Radial type to color the bulb. We use a combination of yellow and orange colors to give a realistic color to the glow. You can choose any color to suit your need. Remove shape outline. 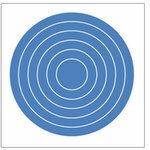 Right click on the circle and go to Format shape menu -> 3D format ->Depth -> Enter a value of 10. Make multiple copies of the disc and stack them up one over the other. 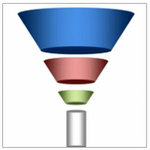 The above bulb diagram templates are part of our ‘750+ PowerPoint Charts & Diagrams pack for CEOs’. 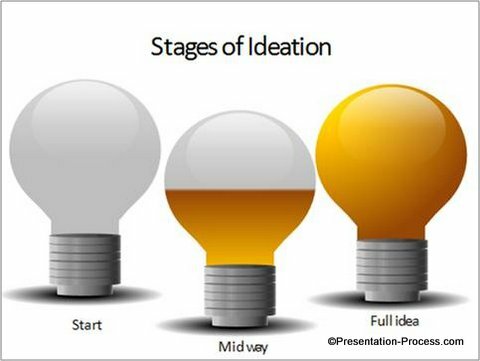 The pack has a comprehensive range of diagram templates to help you express any business idea in a professional way. 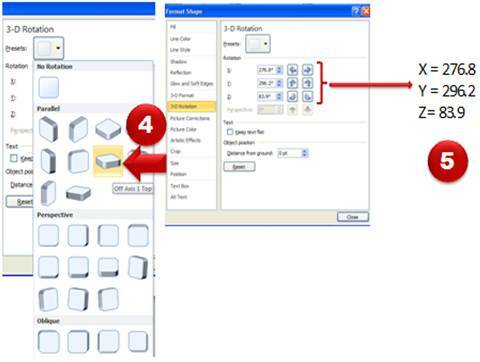 All the diagrams in the pack are fully editable. 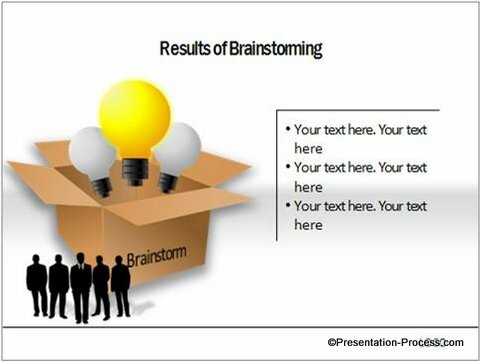 Just copy and paste our diagrams to your slides and create professional presentations in minutes.